How things have changed. Not so long ago, Israel was not on any gourmet’s list for great food and wine, but now it is the hottest ticket on the planet for the former, and evolving at a rate of knots with the latter. There are now more than 250 wineries in Israel, many of them boutique, making wines of exceptional quality. 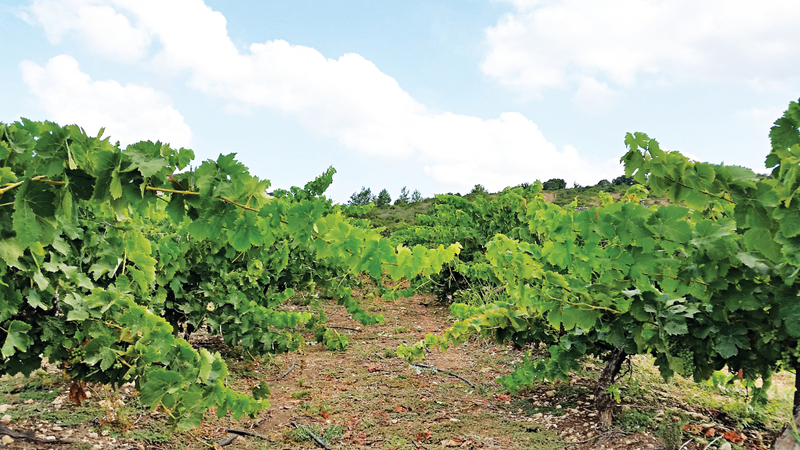 Dismiss with those preconceptions that Israeli wines are just of the sweet red variety. 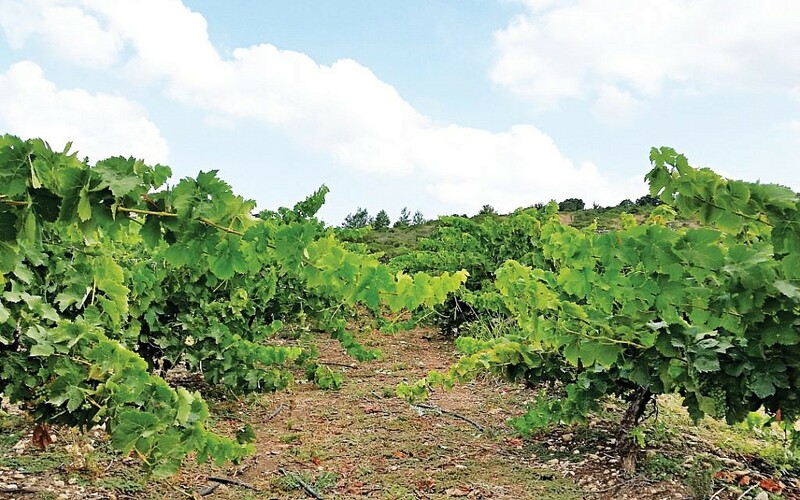 From the Negev in the south, to the Golan Heights in the north, there’s an impressive string of vineyards and an even more impressive range of wines. There are family-owned wineries, organic vineyards, wineries offering wining and dining experiences… And then there’s the Maia winery, which is very special indeed. 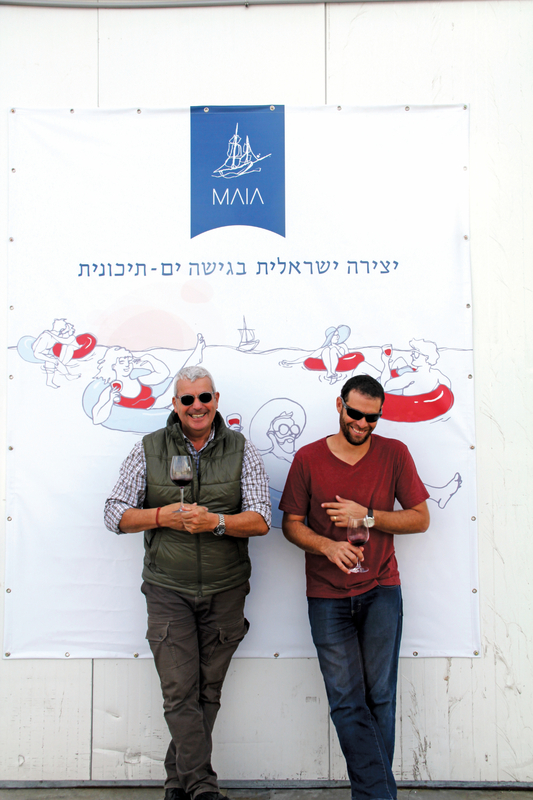 Founded in 2012 by Roy Itzhaki, the MAIA winery is situated in Kfar Tikvah – Israel’s Village of Hope. This was the first village in the world for people with disabilities, established in 1964 by Dr Siegfried Hirsch, who was dissatisfied with the available options for his developmentally disabled stepdaughter. He created a place where people with special needs could lead active, productive lives. This is the village from which MAIA, sister label to the longer-stablished Tulip winery, employs the majority of its staff. The employees of these wineries have a wide range of mental health issues. But don’t think for a minute that this makes anything but a positive contribution to the output. 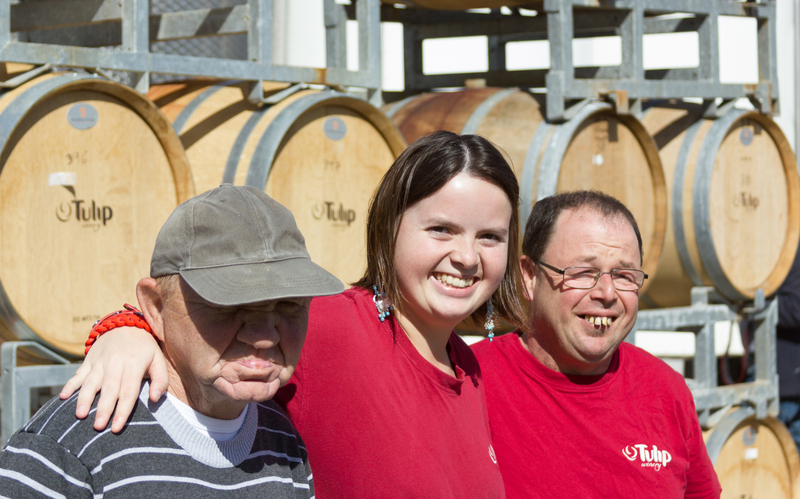 This is top quality winemaking combined with a humanitarian role in the community, and it has won many international awards. MAIA employs 45 staff from the village and hopes to increase this, and up to 50 percent of the profits from some of the MAIA wines are given to the village to help support it. This boutique winery produces kosher wines that are created to perfectly compliment the Israeli-Mediterranean spirit, climate and culture, fragrance and flavours. The production process is meticulous, from the hand picking and hand sorting of the grapes from top quality, well-established vineyards, right through to the bottling and the application of the artistic labels. To fully realise its vision and guarantee the quality of its creation, the winery sought two expert winemakers from Greece to join their team. Professors Yiannis Paraskevopoulos and Costas Bakiastas, who specialises in Mediterranean grape varietals and vines, combined their Mediterranean expertise with winemaker David Bar-Ilan’s Israeli roots to found this very special label.